Undergraduate research is one of the best kept secrets at Penn State, validating your course-based lab training in a real research environment. Undergraduate research provides an important competitive advantage in career placement and entrance into graduate/professional schools. 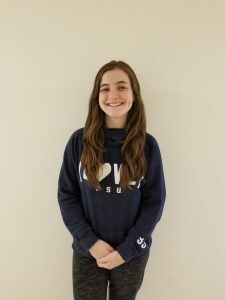 Julia Cipparulo is a sophomore at Penn State University studying Biochemistry and Molecular Biology. Julia studies RNA sequencing methods and her work focuses on optimizing a new method known as “Qwik-Seq”, which uses mRNA-DNA hybridization techniques as opposed to the traditional reverse transcriptase. After graduation, Julia plans to pursue a PhD program in a biomedical field. 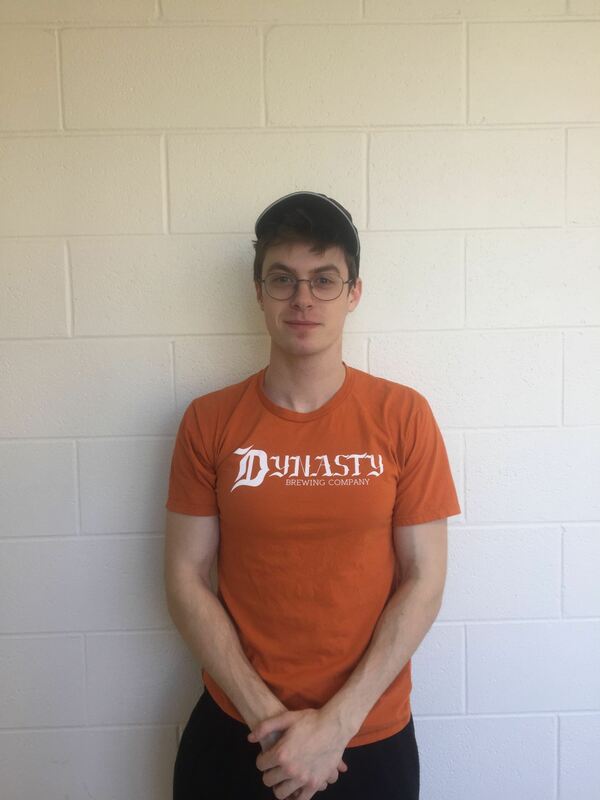 Matt is a Junior at Penn State majoring in Biochemistry and Molecular Biology within the Schreyer Honors College. He studies yeast epigenomic reprogramming under induced stress and genetic knockout conditions. After graduation, Matt plans to pursue an MD/PhD. Jordan is a Junior at Penn State majoring in Biology within the Schreyer Honors College. Jordan has been working in the Pugh lab since the spring of his freshman year. 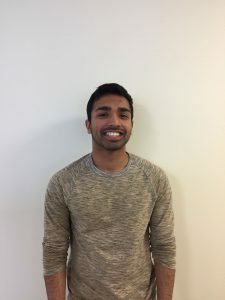 His work is focused on using ChIP-exo technologies to analyze the changes in the Escherichia coli genome during various stress conditions such as heat shock and acid shock. He plans to attend medical school after graduation. 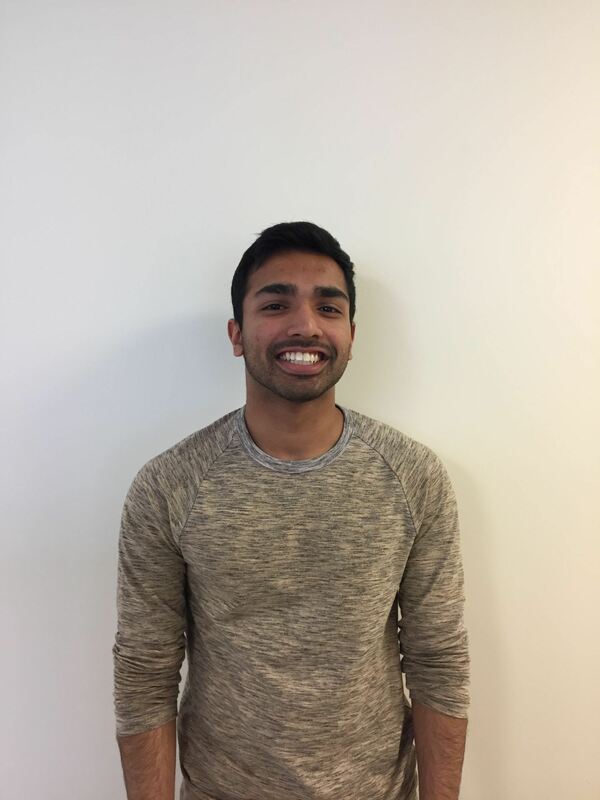 Kyle is a Junior at Penn State majoring in Biomedical Engineering within the Schreyer Honors College. In addition to his undergraduate degree Kyle will also be graduating with a Masters Degree in Bio Engineering through the Schreyer Integrated Undergraduate/Graduate program. 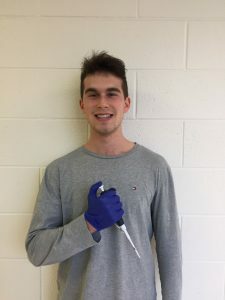 Kyle is focused on an epigenetic study of Saccharomyces cerevisiae, using CRISPR Cas9 to insert custom protein tags into the genome. He plans to attend either a PhD or an MD/PhD after his graduation in May 2020. 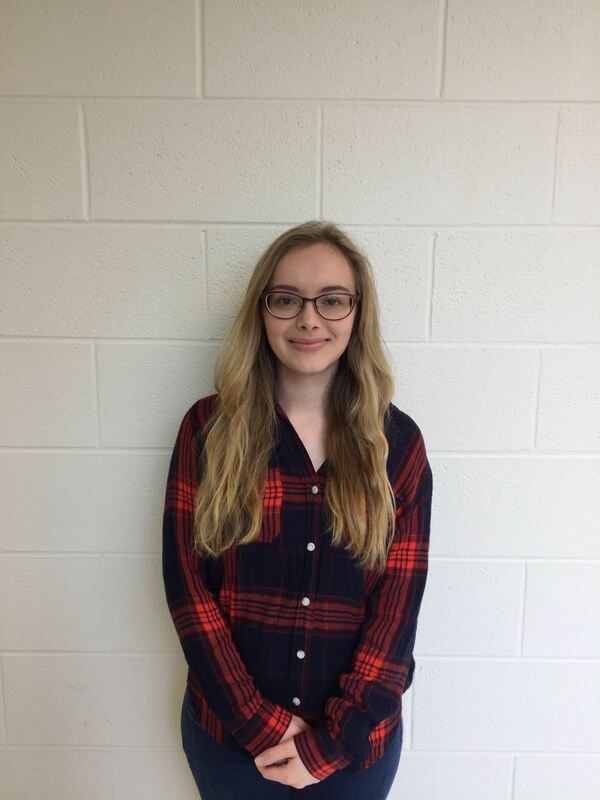 Olivia is a Sophomore at Penn State majoring in Biotechnology and minoring in German. 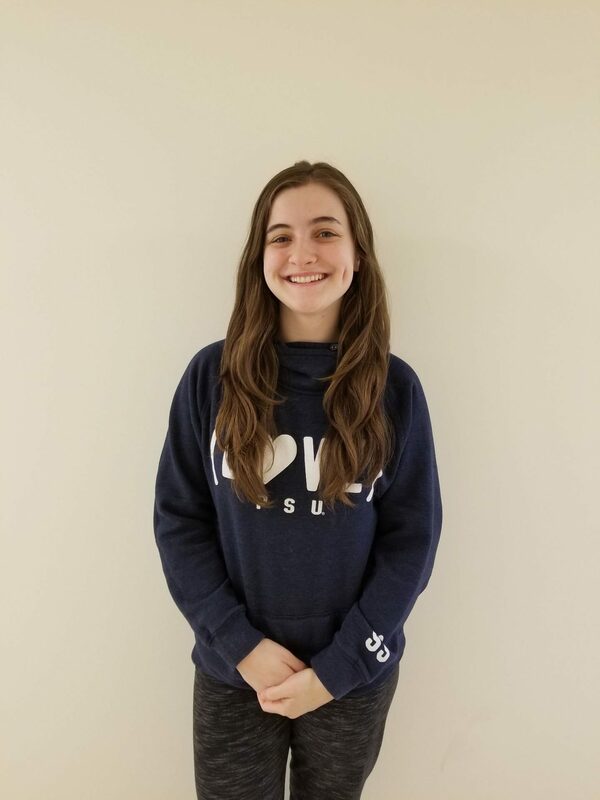 Olivia participates in the Yeast Epigenome Project through time point studies under a variety of environmental stress conditions, including the usage of high sugar conditions and oxidative stress. She will employ ChIP-exo technologies to observe DNA/Protein interaction at varying times of stress exposure. 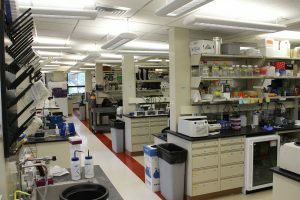 In balancing research with course load and club activities, students usually spend 6-15 hours per week at the lab bench for 1-2 credits each semester. It is ideal to start in a lab during your freshman or sophomore year and plan to develop there until you graduate. For Schreyer Honors students, your work will culminate in the writing of an undergraduate thesis. Interested students should apply through the BMB program for 496 research. Undergraduate students within our Center for Eukaryotic Gene Regulation also typically enroll in BMB 488, which offers a “communities of practice” forum for honing your skills in becoming a quality scientist.